Insurance Premium Tax (IPT) is a tax on general insurance premiums. There are two rates a standard rate of 12% and a higher rate of 20%. 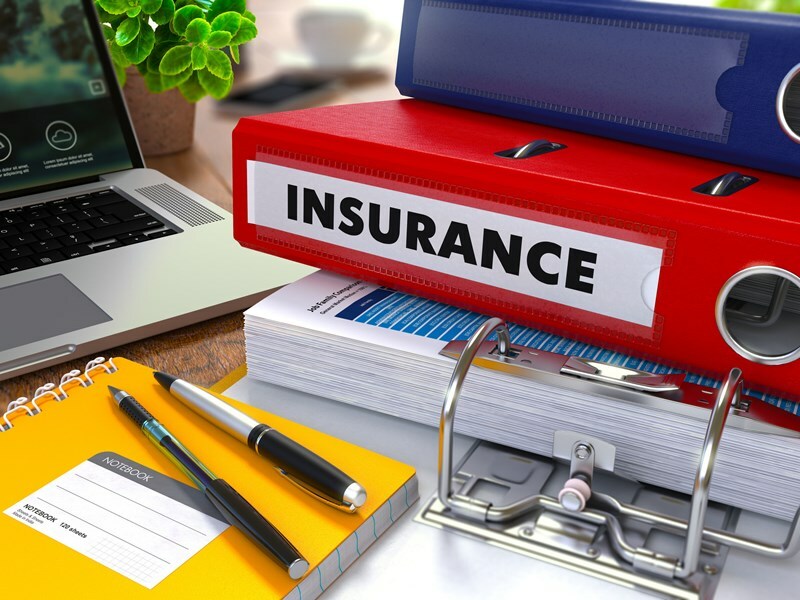 The higher rate applies where insurance is sold in relation to goods and services which are subject to VAT and to travel insurance. It was announced as part of the March 2017 Budget that the government would increase the standard rate of IPT by 2% (to 12%) from 1 June 2017. This measure was included in the trimmed down Finance Act 2017 that was fast-tracked through Parliament to receive Royal Assent before the 2016-17 Parliamentary session was brought to a close. The anti-forestalling legislation was also updated to take account of this change. This is the third increase in the standard rate of IPT since 1 November 2015. Prior to that date the rate had been fixed at 6% for a number of years. 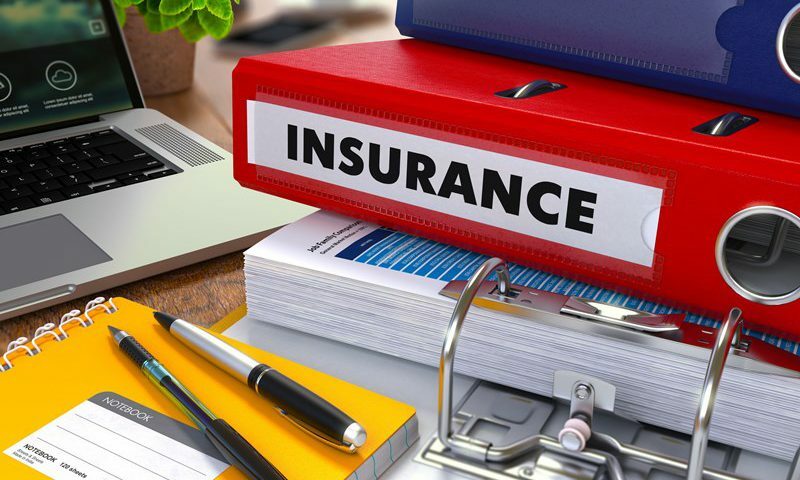 There are a number of exemptions from IPT such as life insurance, permanent health insurance, reinsurance, insurance for commercial ships and aircraft and insurance for commercial goods in international transit.